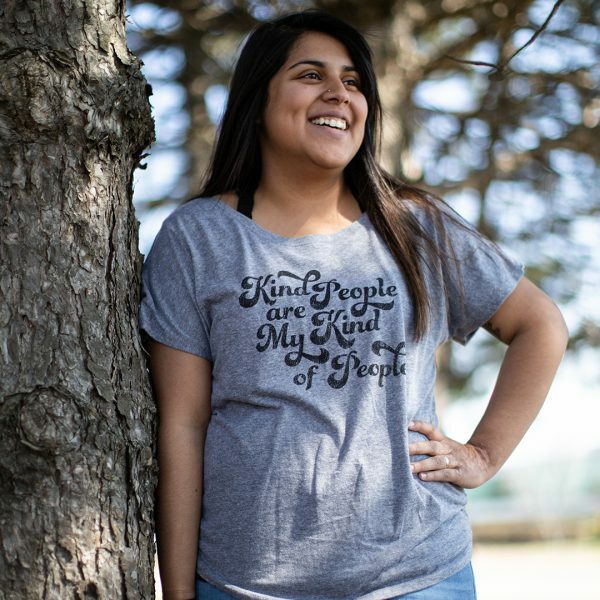 Apparel orders will take at least 4-5 weeks for shipping and fulfillment. 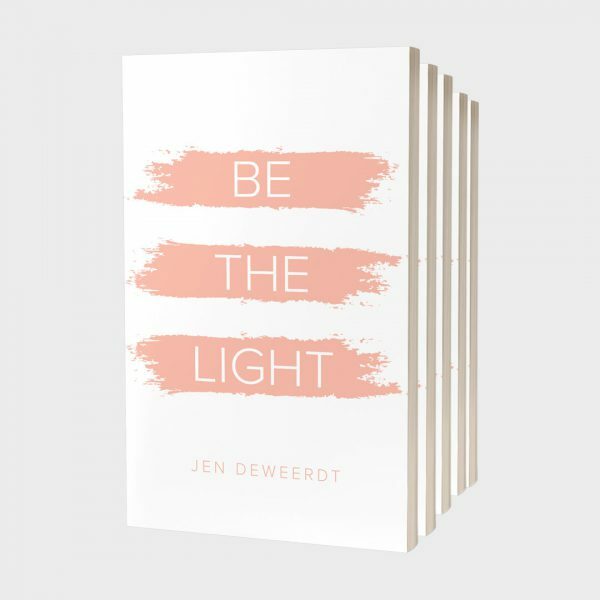 A companion guide to the Be The Light study by Jen DeWeerdt. 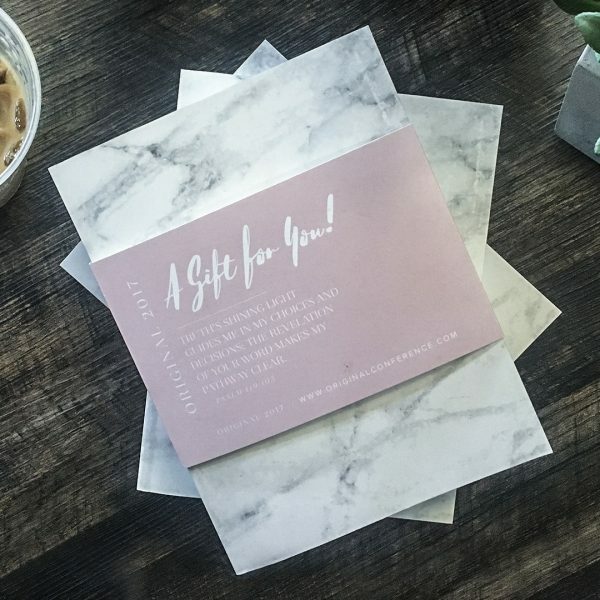 Do you want to live your life to impact other people? Do you ever wonder how your life could make a difference? 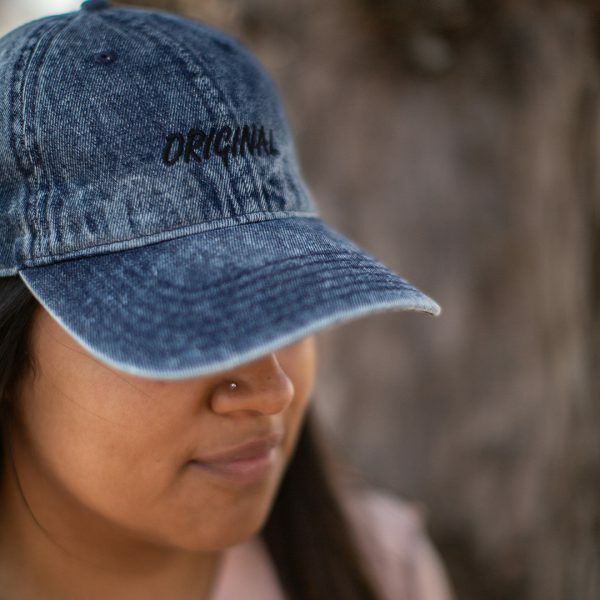 Do you struggle to believe God could use your story, your circumstances, your journey, or even your mistakes and perceived weaknesses to be a light to those around you? If so, then this study was created with you in mind! 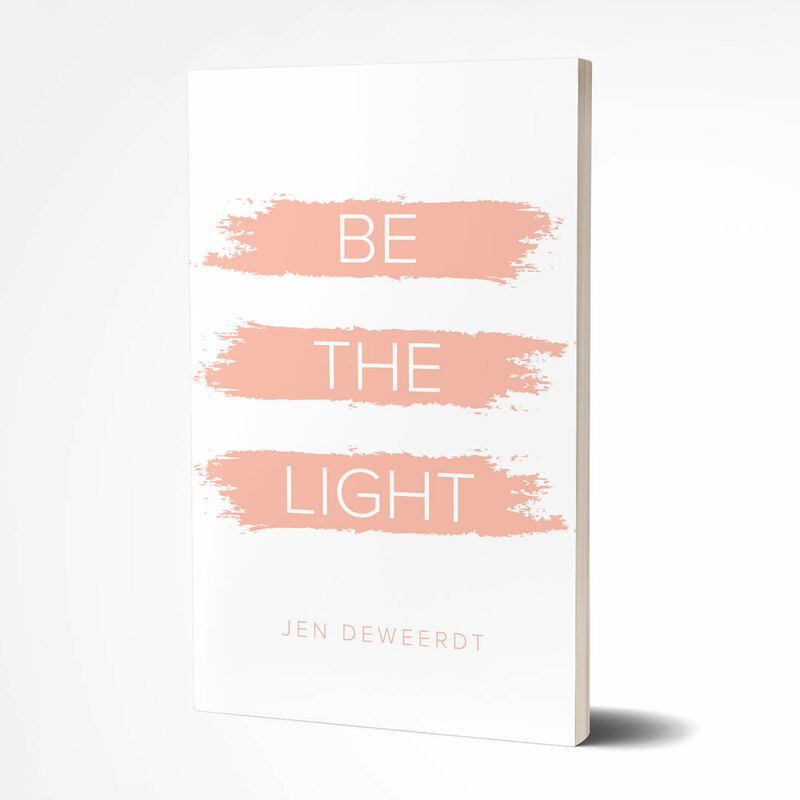 This six-week study and video series by Jen DeWeerdt tackles how to share the light of Jesus in your everyday life, and also bravely discusses some of the areas that would dare to dim your light. 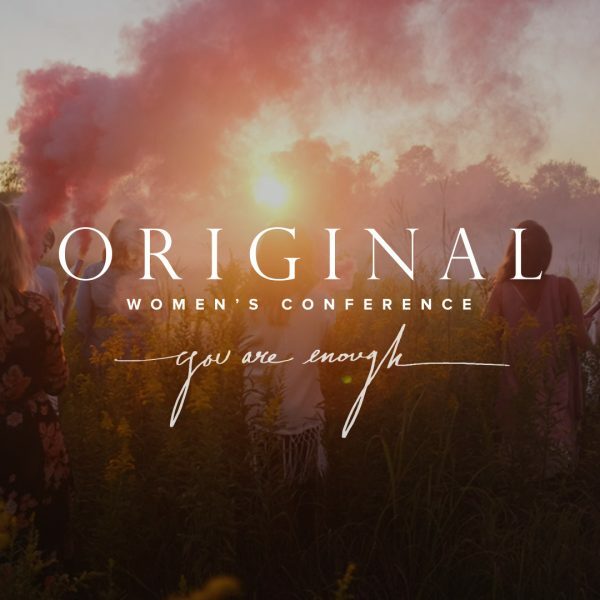 We believe that as you dive into this study, God will reveal essential truths on how YOU can Be The Light!